No, not THAT Rosie. The roses are blooming around here and they're just gorgeous! Truth be told, I am typically more drawn to tulips or daisies, but lately I've been thinking roses after seeing them everywhere. 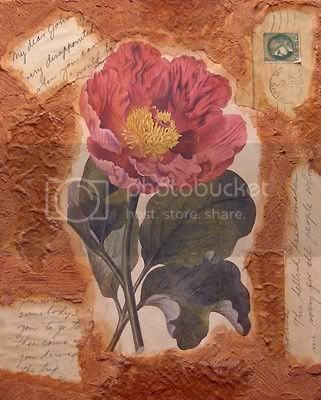 The first rose I'm smitten with is this textured mixed media art by kaspargallery. I think this is absolutely stunning! 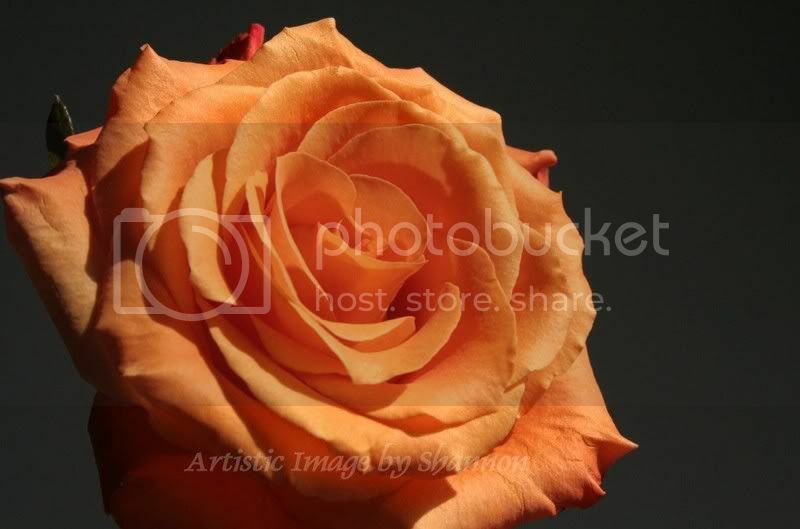 This photo by luminescence shows just how simply gorgeous a rose can be. Perhaps you prefer wearing your roses. 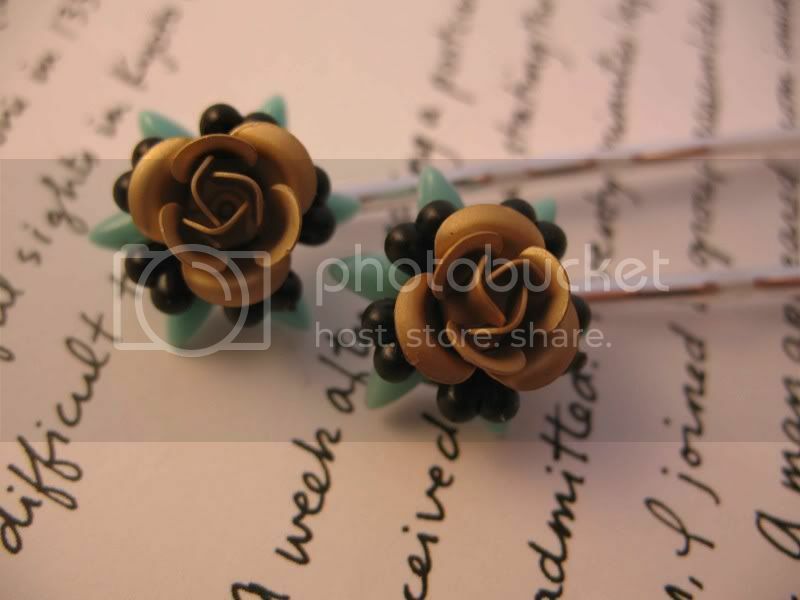 These sweet hairpins by sakurakittycreatives might be the perfect finishing touch to your outfit. Roses...my favorite! I love those hairpins and Kellie's outfit!!! love the fabric on that halter top. I think I need to spend more time in the fabric store!